The power of books! 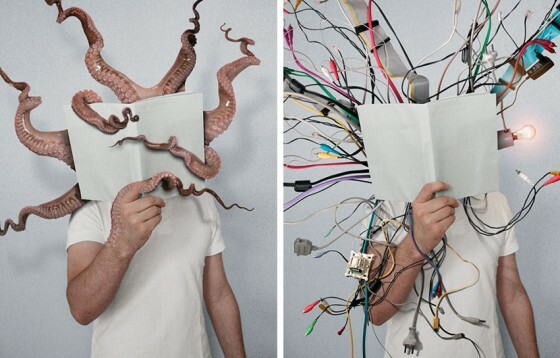 This is an inspirational project by designer Mladen Penev called ‘The Power of Books,’ and I couldn’t believe I had never seen or heard of it before. Have a look at some of the images here. We all now books are a powerful tool, what could your students produce to show how a book has inspired them?